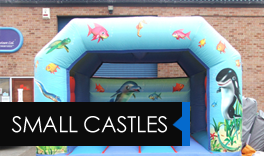 For further information, please do not hesitate to contact us now..
With a wide range of inflatables on offer, you can be assured of a great party with one of our colourful castles. Your children will love our Superhero Slide, or how about the Jungle Fun Run? 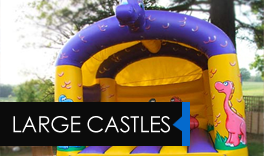 Choose from bouncy castles, slides, fun runs and more. 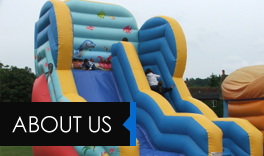 All our inflatables are well maintained and in perfect condition. 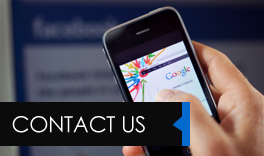 We provide free delivery, set up, and collection at the end of the day. Crash mats are provided with the inflatables. There is no cancellation charge, and discounted rates apply during winter. Call today to book an inflatable for your child’s party.